The DJ Mag crew is back at Ministry of Sound for the second takeover this year, with special guest DJ, Noir on Saturday 5 July. 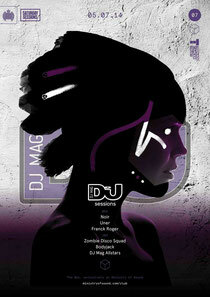 Building on the success of their first event with Riva Starr, DJ Mag is bringing Noir to the proceedings. The Danish DJ/producer who shot to fame with 2006's ‘Money For Nothing’, has since gone on to have bigger success with tracks such as ‘Around’ and ‘Found Out’. 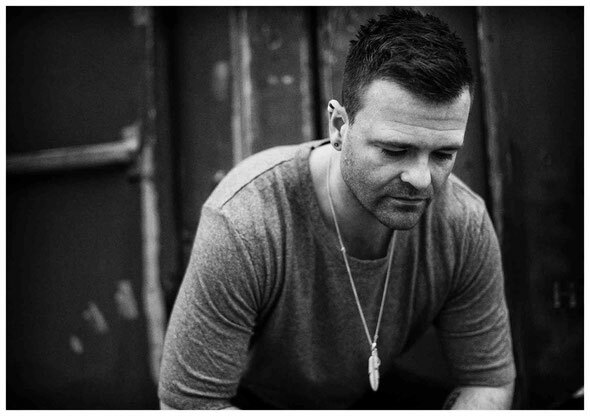 Not content with just producing his own music, Noir founded Noir Music in 2009, which went on to release Pirupa & Pigi's ‘Sweet Devil’ before discovering and breaking Hot Since 82 and Finnebassen. He will be joined in The Box by Spanish electronic music maker Uner and French house DJ Franck Roger, completing the line-up. Over in 103, London DJ/producer Zombie Disco Squad aka Nat Self, house and techno DJ Bodyjack will be supported by DJ Mag Allstars, while Tempo Eterno will be in the Vodka Bar. DJ Mag is one of the longest running dance music magazines in the world and their annual Top 100 DJs list is possibly one of the best measures of who’s hot and who’s not in dance music. The publication will be curating a string of events at Ministry of Sound featuring some of the best electronic music talent, which kicked off in May with Riva Starr.